Located in Barra da Tijuca within a short walk of Marapendi Ecological Park, Plaza Barra First is within a mile (2 km) of Olympic Golf Course. It's also near Bosque da Barra Park and Tijuca Lake, close to the Rio Design Barra, BarraShopping Mall and Village Mall, which together offer almost a thousand shops, as well as numerous cultural and gastronomic options. 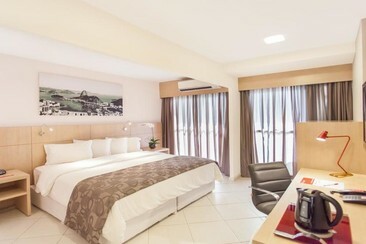 The contemporary rooms feature a flat-screen TV with cable channels, free WiFi. The bathroom offers hair dryers and free toiletries. Other standard amenities include a balcony, a minibar, and a safe. 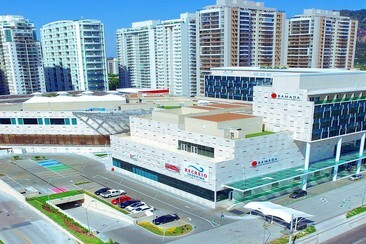 Ramada Rio de Janeiro Recreio is located inside the Recreio shopping mall with extensive onsite meeting space. This hotel gives you easy access to Praia do Recreio and Praia da Macumba, two gorgeous beaches where you can soak up the sun. 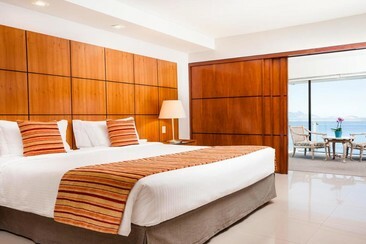 All 192 rooms provide free WiFi, minibars, and flat-screen TV, coffee makers, free local calls, and free bottled water. Some rooms feature views of the mountains or city. A breakfast is served daily at Ramada by Wyndham Rio de Janeiro Recreio. 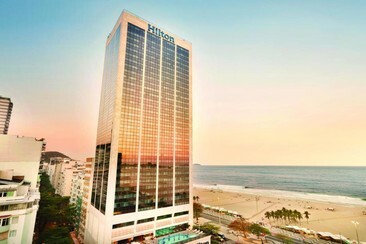 Rio Othon Palace is in the Copacabana neighborhood of Rio De Janeiro, Brazil. 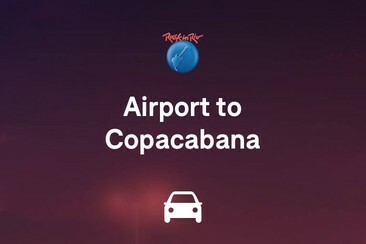 Copacabana Beach and the shops of Avenida Atlantica are within a 5-minute drive. 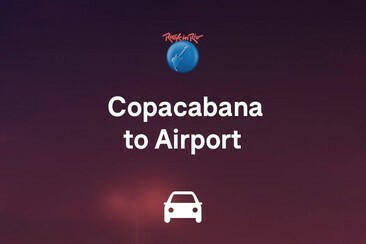 Cantagalo metro station is 450 m from the hotel, whilst Copacabana Fort is 1 km away. 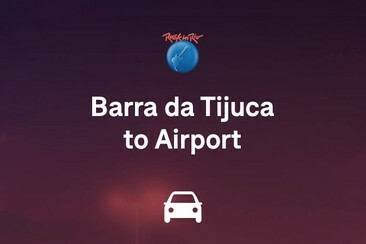 Santos Dumont Airport is at a distance of 11 km and Galeão International Airport is 23.8 km from the property. Rio Othon Palace features a rooftop pool with excellent views of the Sugarloaf Mountain. All 572 accommodations at Rio Othon Palace provide balconies with views of the city. 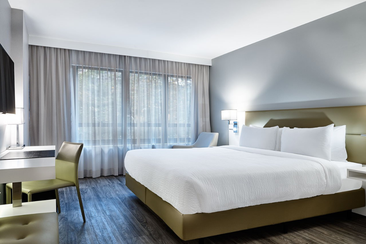 Amenities include air-conditioning, climate control, magnetic door locks, flat-screen cable TVs, minibars, desks, in-room safes and bathroom with complimentary toiletries, hair dryers, and rainfall showerheads. Complimentary wired and wireless Internet access is available. 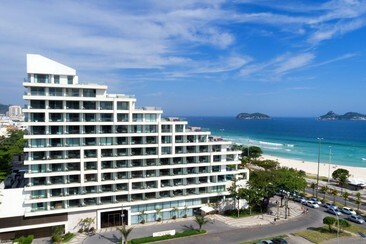 LSH Hotel is located in a privileged place, just in front of Barra da Tijuca Beach. 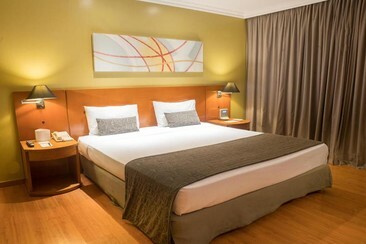 Village Mall is 5 km from the hotel, while Jardim Oceânico Metro Station is 1.4 km away. Santos Dumont Airport is 25 km from the hotel. The hotel features an infinity pool boasting an amazing ocean view and a bar where guests can enjoy a drink. Free WiFi is available in public areas. 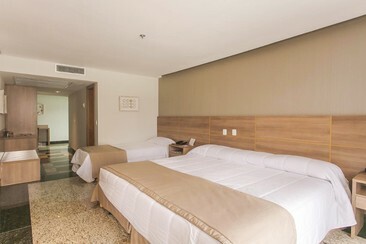 LSH Hotel offers fine and elegant accommodation in Rio de Janeiro city. All rooms at the hotel feature a balcony, air conditioning and a flat-screen TV with cable channels. A bath is offered in certain rooms. The private bathroom is fitted with a walk-in shower, a hairdryer and free Malin+Goetz toiletries. Extras include bathrobes and slippers.